Hotel Guests will need money to tip their valet and bellman for their exceptional customer service as well as for transportation expenses. 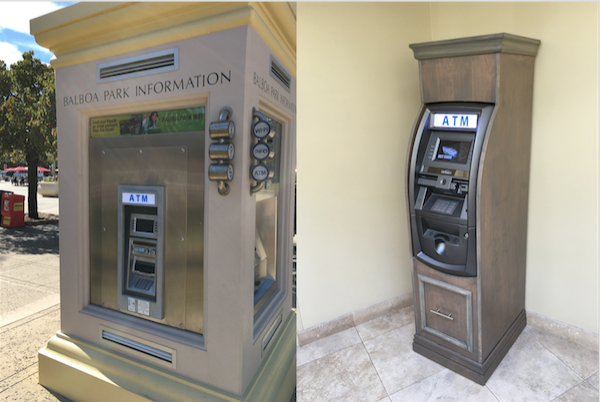 ATMs have become a necessity and valuable revenue source for hotels. Earn extra profit with no added cost or operational responsibility. 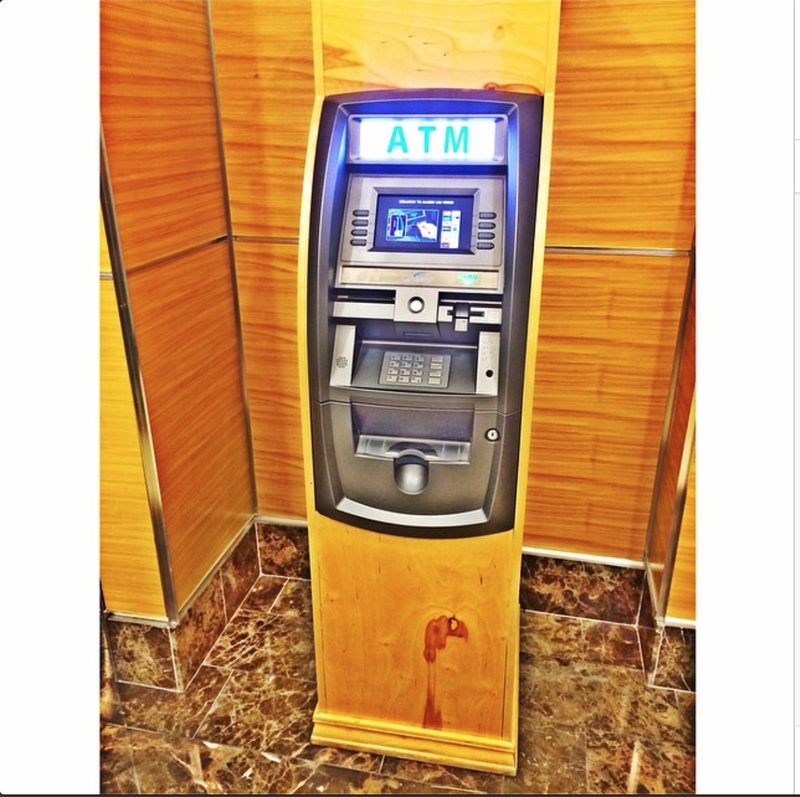 ATMs have become a valuable necessity to every hotel. Guests want to be able to get cash easily without being inconvenienced. Hotel guests will need money to tip their valet and bellmen for their excellent customer service as well as transportation expenses.